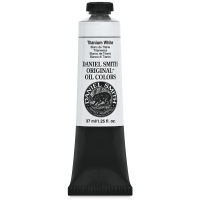 Great paint begins with great raw materials, and Daniel Smith settles for nothing less. 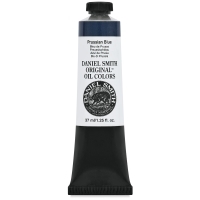 The world's finest pigments are combined with high-grade, alkali-refined linseed oil chosen for its light color, low acid value, good adhesion, and resistance to yellowing. The perfect grind is determined for each individual pigment to yield particle sizes that maximize its inherent qualities. A small proportion of additive (less than 1% by weight) is included to improve brushability, ensure consistency, modify drying time, and improve the grind. Color strength and lightfastness are hallmarks of Daniel Smith Original Oils. Paints are tested by placing samples in a Xenon Fadeometer, which exposes paint to the equivalent of 100 years of sunlight in 10 days. 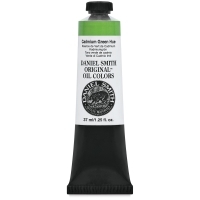 Artists can rely on all but three colors to remain virtually unchanged over a century. Choose from a palette of 90 colors, many of which are unusual and unique to Daniel Smith. The line includes historical hues, amazing earths, dazzling luminescents, and some of the brightest and boldest quinacridones ever formulated. 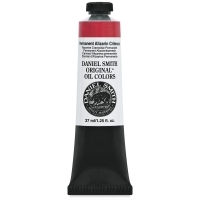 61 of 90 colors in the line are single pigment colors. 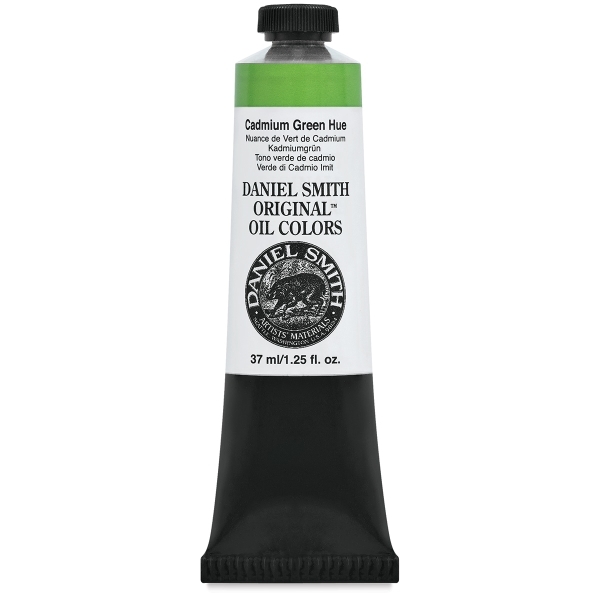 Shipping Note — Due to manufacturer distribution restrictions, Daniel Smith products cannot be shipped to addresses outside of North America.